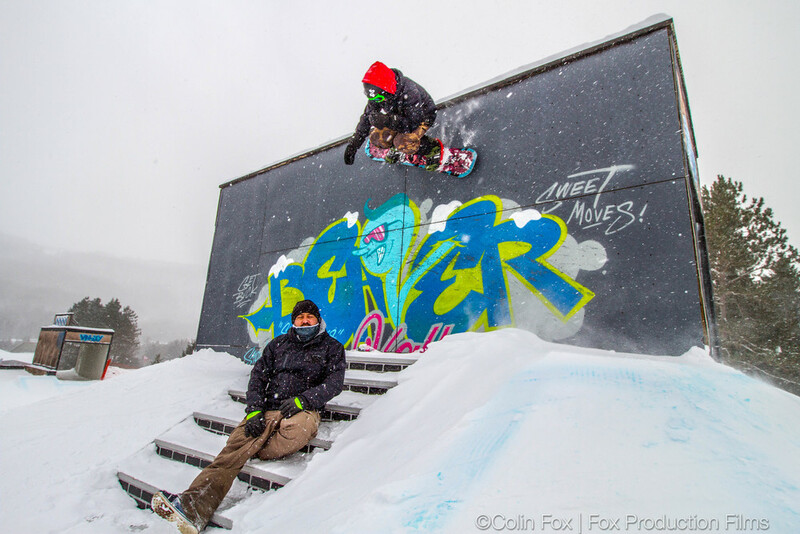 Bosse Snow Parks offers over 15 years of experience designing, planning & building Ontario's premier Resort Terrain Parks, Contest Features & Event Activations. Bosse Snow Parks has many ongoing relationships with resorts & events, providing annual builds, new design rollouts & support. We help resorts create top quality terrain parks, cross courses and custom facilities to help drive new customers to your resort &/or event. If you would like to request a quote, discuss an project idea or join the team - contact us. Be sure to follow up on Facebook & Instagram! Website by Colin Fox | FoxProFilms.